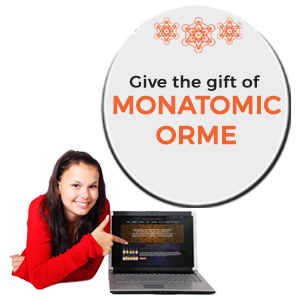 Give the gift of health and balance with a Monatomic Orme e-gift certificate. It never expires and is always appreciated by the recipient. 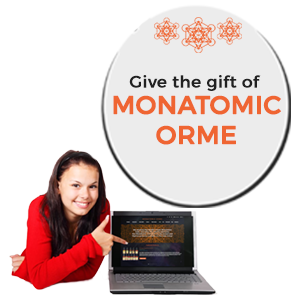 Custom denominations also available, just contact admin@monatomic-orme.com or call (519) 601-6697. Please include the name and email of the E-Gift recipient in the order notes on the checkout page.